 Unity provides an opportunity for our communities to come together in many ways. Whether we gather to discuss our teachings and principles, or assemble to peacefully meditate, we are demonstrating our greatest strength, Unity. Please see some of our group offerings below, and don't forget to visit our calendar of events for new classes and events. If you would like to suggest or even start a new Unity group, please feel free to contact us. We love to hear your suggestions and ideas for creating a stronger Unity community.